USA Network has issued a season three renewal to Shooter, its popular drama series and adaptation of the 2007 feature film that saw Mark Wahlberg in the titular role. The new season will reportedly fulfill a 13-episode order, up from the first season's 10 and the second season's 8 episodes. 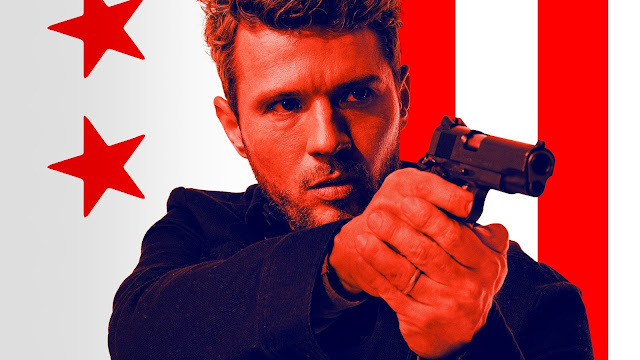 The second season's order was abruptly cut back from 10 to 8 when star Ryan Phillippe experienced an injury off-set while the show was filming its ninth episode. What do you think of this news? Will you be watching the third season of Shooter? Share your thoughts below.